The environmental impact of food waste is significant but not known to many. Every year, the amount of food wasted is 1.3 billion tonnes worldwide, 4.06 million tonnes in Australia, and 327 tonnes in Macquarie University alone. Australia wastes $8.24 billion worth of food annually, and that figure doesn’t even include the resources wasted along the supply chain. Food waste also produces harmful greenhouse gases and contaminates other types of waste that can otherwise be recycled. The way people dispose of waste directly affects the environment, even if it doesn’t seem obvious at the onset. People consume and dispose of food as part of their daily routine, yet not many are aware of how much food they actually waste, and what this does to the environment. In Australia, ~4.06 million tonnes of food gets wasted annually (FoodWise 2017), costing $8.24 billion. A survey of 1,337 residents from New South Wales shows that on a per household basis, the perceived value of food wasted is $74.35 per week or $3,866.20 per year. Australia’s National Waste Report (DEE 2013) estimates that food contributes to 30-46% of municipal solid waste. The significance of how much food the world is wasting increases when one looks at the environmental implications. The impact of food waste in landfill ‘includes the production of the potent greenhouse gas methane and potentially polluting leachate’. More importantly, the planet is already ‘struggling to provide us with enough resources to sustain its 7 billion people,’ and food waste drains the Earth’s resources even more. 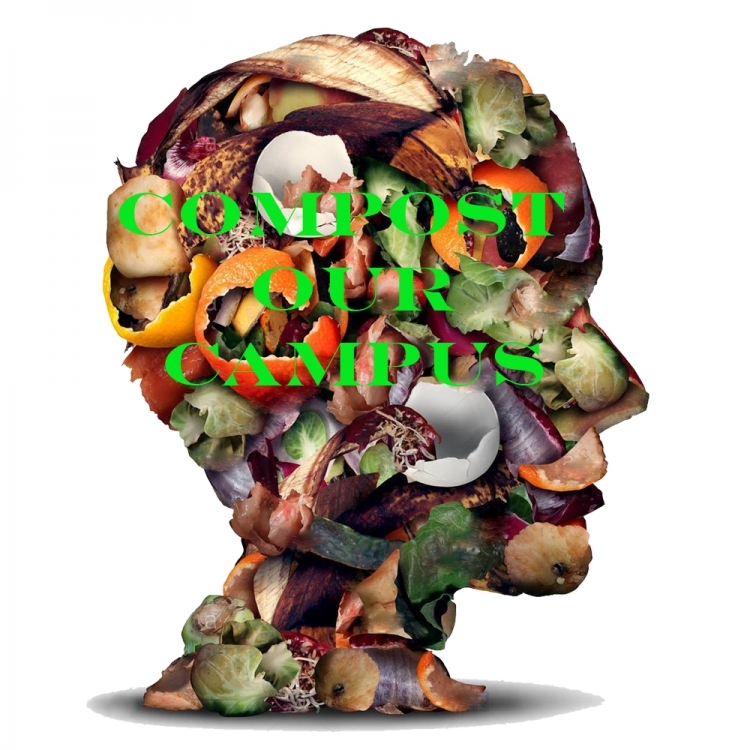 By signing this petition, you will be contributing to the conversation that Macquarie University should implement a proper composting collecting system in order to eliminate food wastage on the MQ campus. The Compost Our Campus - Macquarie University petition to Macquarie University was written by Joshua LeBlanc and is in the category Environment at GoPetition.